Drupal 7.9 released around a month back and it was when I created theses slides. Its very basic but focuses on linux (Ubuntu) it should not be very different from windows ;). It was developed for YIPLites. 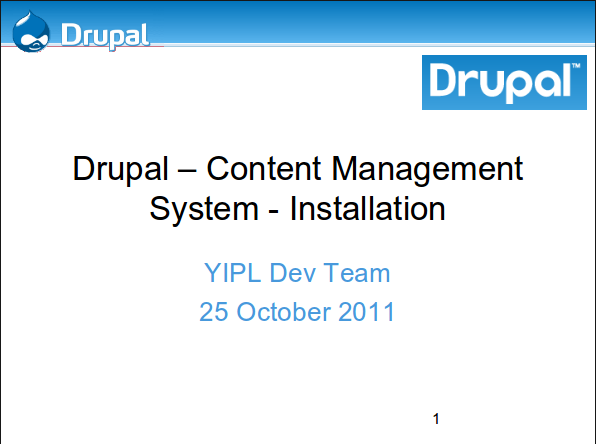 I hope it helps you get started with Drupal 7 ;).